In a few minutes lines were rolled up, oars stowed and at “All hands to the anchor!” the crew hailed onto the heavy rope the boy hauling with heart and soul, feeling that indeed he was a man of the sea and no idler. The anchor up, came what to the boy was the best of all – the uncasting of sail covers, stepping of the mast and making fast the runners – then, at last, the jib and mainsail unfurled, the jib made fast, the sprit shipped up went the big mainsail, healing over the boat dashed through the water sending the spray flying over the crew – absolutely terrified the lad saw the lee gunwale buried in angry seething water, heard the crash of bow meeting wave, and hanging desperately to the windward gunwale felt the stinging bite of spray and wind – for a few moments he could but cling with wide open eyes feeling death’s icy grip upon his neck. “Come back aft Mick” he heard the Skipper shout and as one returning from afar and strange land he looked round to see the crew lying comfortably smoking apparently feeling safe as ever. 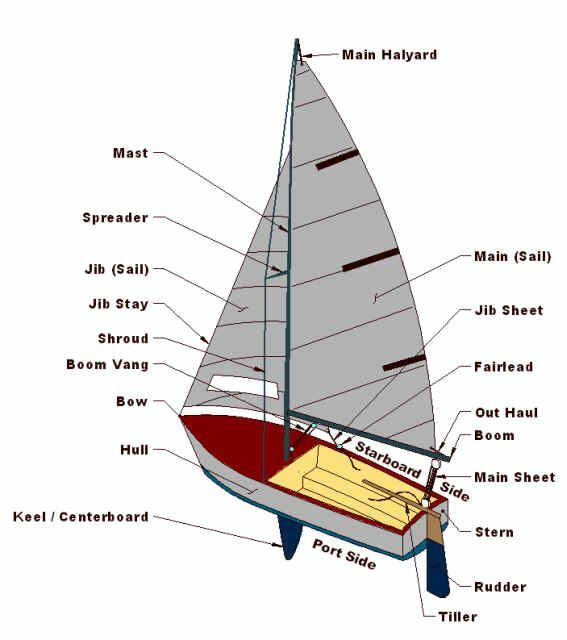 Instantly the boy’s faculties returned and crawling back from amidships where he had been trying to help make sail, he crouched next to the Skipper. “Cold Youngster? Shove this on.” and the fisherman handed the boy a sea stained jersey. Proudly Mick donned the garment which, though it would have held a dozen of him, was warm and thick; besides possessing the merit of being a real fisherman’s property. “I was awfully scared when the boat keeled over so.” He confided rather anxiously, wondering whether confusion would cause the Skipper to think him a coward. 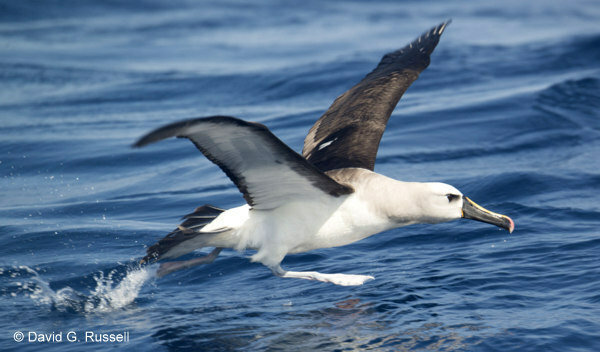 Meanwhile, the boat flew like a bird across the wind, white-crested wavelets rose and fell crashing and hissing around, a few penguins swam easily behind hoping for scraps of fish and offal, now and again a magnificent Malgas, the lesser Albatros, swooped low; rose, high towards the heavens, poised an instant. Then sweeping through the air like a bullet, dived deeply into the sea, clamoured and shrieked, now and again the snakey head and long neck of a cormorant rose like a periscope above the waves. Landwards lay ranges of grey haze shrouded mountains, white beached bays and broken cliffs – houses to cling to hill slope or rested amongst the pine woods between sea and hill, along the shore a mass of white surf and distant thunder told of the meeting of the Atlantic Ocean and African Continent. Quickly working his way back the eager youngster looked shorewards. End of 15th Entry: A cry of “Hold Water” from the Skipper broke the thread of the boy’s musings as to how Old Jack would look as the central figure in a scene entitled “Walking the Plank“. At the order, the oarsmen leaning their bodies against the oars dropped the blades into the water and stopped the way of the boat. As the Skipper issued his orders the youngster eagerly trying to grasp the meaning of the manoeuvering climbed over the thwarts back into the stern to the Skipper who was dropping a thin line overboard. “Wondering what we’re doing Mick? Now you have seen pictures of the Sahara Desert haven’t you – rolls and rolls of sea, hereabouts anyway, is like that; and we’re just over a little oasis now. Here’s where those fish who like a quiet settled life live and I’m just trying to find out if they’re hungry – yes they are my boy!” as the line tightened a quick jerk of the line against the gunwale hooked the fish and as he hauled in, the Skipper continued. A few strokes in obedience to the Skipper’s orders and then came his shout “Let go Jack!” and the heavy stone which served anchor splashed over the side. 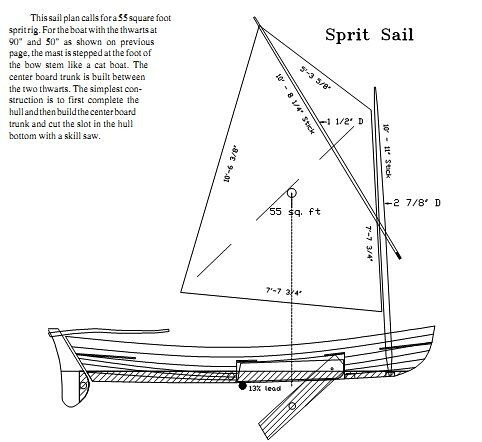 Drawing the oars across the beam of the boat until the blades touched the rowlocks the crew began to open line boxes, bait hooks and drop leaded lines overboard. Selecting a thin line the Skipper showed Mick how to bait his hooks with the pounded flesh of crawfish and giving him another short line with no lead and a rather large hook told him to cast it out. “See if you can raise a mackerel or Maascanker,” he said. 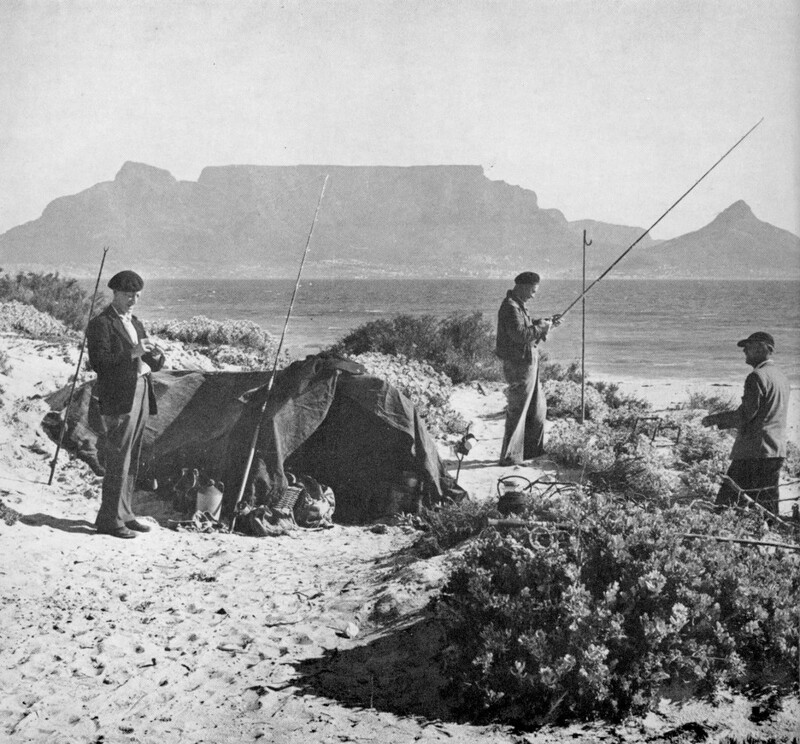 The Hottentot fish were biting freely and with great pride, the boy hooked and hauled in three or four. End of 13th Entry: Together with mountaineering, I took up cycling and on foot of bike searched the long wonderful coastline of the Cape Peninsula. 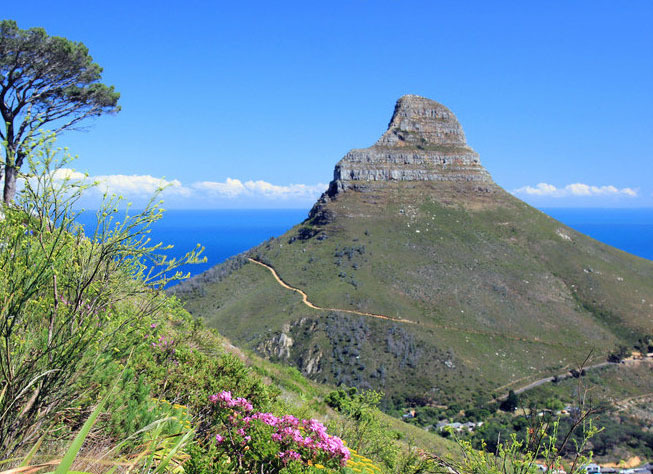 The fairyland of Constantia…..
Mickey Osmond the son of a well known South African family had ample excuse for living in a world of dreams – in his veins ran some of the oldest blood of Ireland mixed with a strain of Holland and a dash of that of Sweden. Of his mixed ancestry, all seemed to have contributed something of the wanderlust and the love of strange company to him. From earliest childhood, the boy had been reared on stories and in an atmosphere of sailing ships and wars. 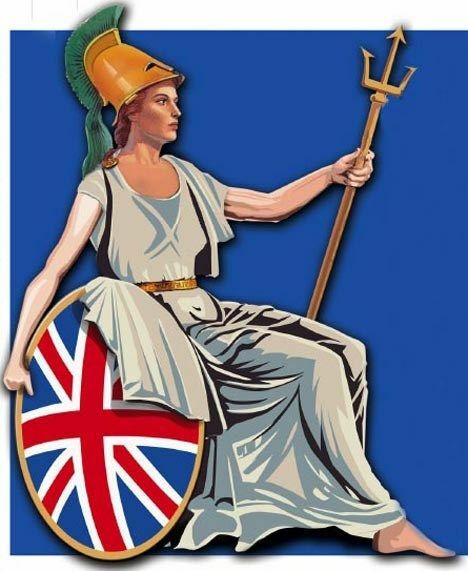 Africa was still in the making – Britain and Boer were at one another’s throats in the North – The Union of South Africa existed only in a few dreamers minds of Natal and Cape Colony were self-governing Colonies of Britain. 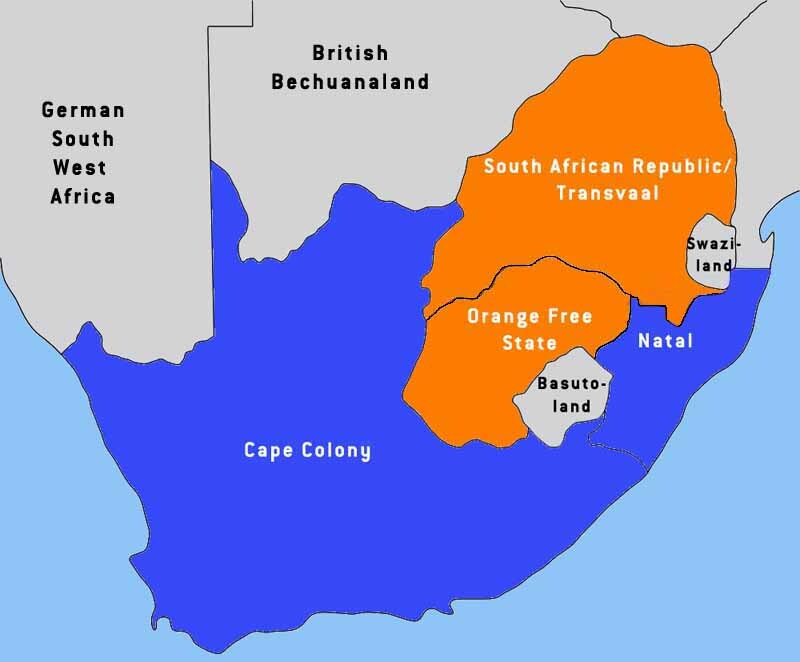 The Transvaal and the Orange Free State Independent Republics at war with England. 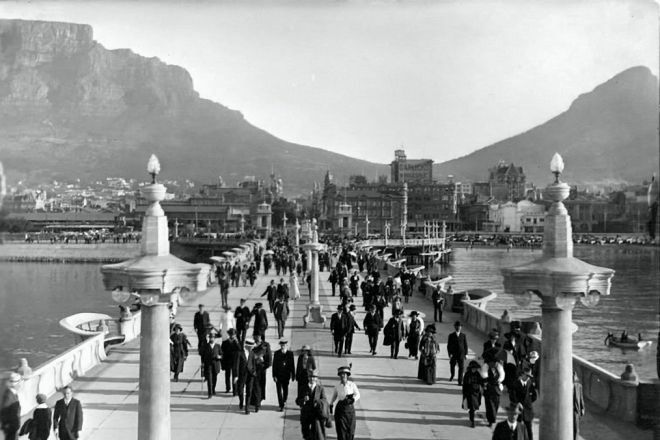 Table Bay lay crowded with shipping – a day before the youngster had counted a hundred and sixty vessels, steam and sail lying in the roadstead and out beyond the breakwater. 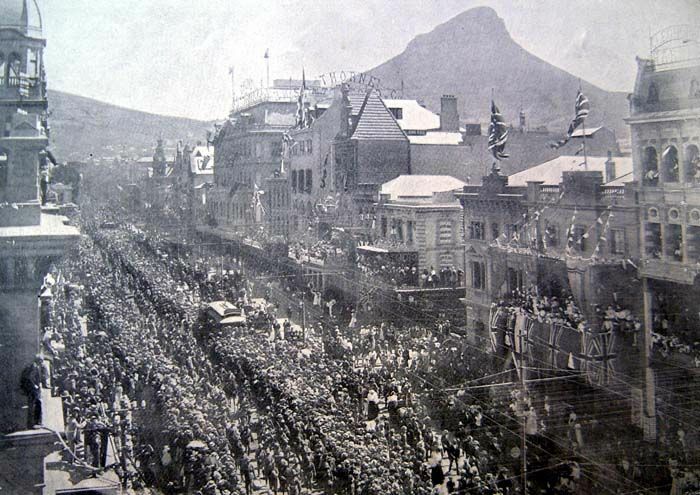 Cape Town was filled with troops from all dependencies of the English Crown. It was indeed a goodly time for a boy to be born and bred – the closing scenes of the Old World. Away in the North lay a vast unexplored world where a few pioneers were hacking out the road for civilization – marvelous stories of the findings of ancient cities of a vanished race – gold discoveries which made the recent Klondyke strikes fade into insignificance – of innumerable herds of elephant and great races of savage warriors. 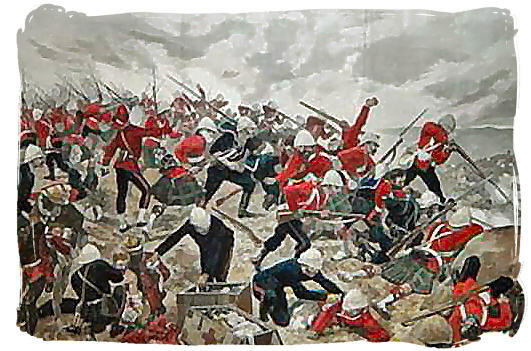 Only three years before the youngster had witnessed a parade of troops returned from the smashing of the Matabele armies – it was the Queen of England’s birthday and on the square, regiments of soldiers in their red tunics and dark trousers, their white helmets spiked with brass, marched past that great man the Queen’s Governor of the Cape Colony. Squadrons of mounted troops in blue tunics and slouch felt hats wheeled and trotted into their places. End of 11th Entry: Our light canvas canoes, speedy easily handled and seaworthy dodged in and out of the channel when a heavy boat risked swamping ere she got full way on her and though often our canoes were capsized, now and again broken we all swum like fish and a most merciful providence invariably landed us no further hurt than bruises. 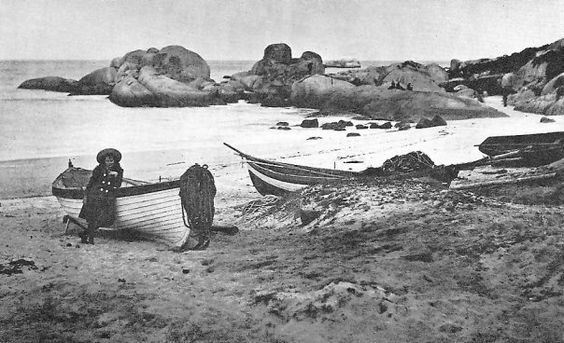 In the beginning, we were content with double-bladed paddles and fishing close inshore or paddling out into the midst of a fishing fleet on in-lying banks. Then one youth fitted his canoe with a pair of skulls and a rudder. This enterprising individual now made his chum row whilst he steered and when need arose assisted his crew’s efforts with the original paddle. Other owners enthusiastically followed suit and as we were all keen on canoe building the new models were enlarged and widened more well given and space made for two oarsmen. At this time the majority of us were in receipt of very tiny allowances seldom exceeding a shilling a week. The cost of material needed for a canoe was an obstacle requiring some ingenuity to surmount. We made however quite good money at fishing and material I blush to say came in ways which would have caused our relatives many a thrill of horror. 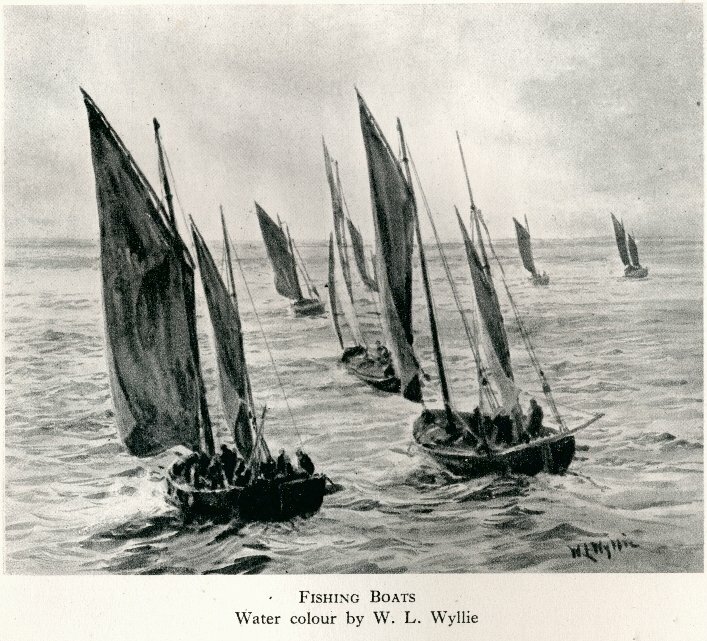 We required canvas – tarpaulin did splendidly – paint, ceiling boards for ribs, flooring boards for strips, good solid deal (pinewood) for keel shapes and bow and stern posts and in many a mysterious way they arrived. We never manifested any curiosity as to where our friends procured their necessities and most certainly we evaded all reference if any was made as to how we got ours. 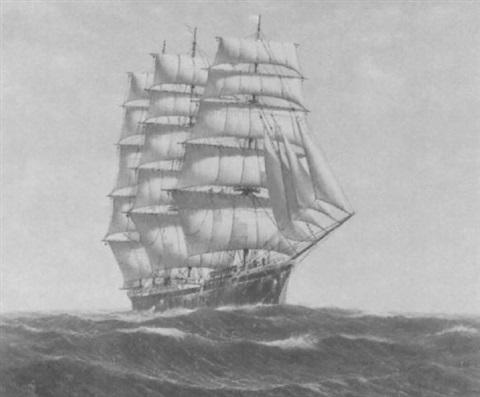 But now we longed for swifter flight over the bosom of the Atlantic and sailing experiments came to the fore whereby our people were left puzzling over lost bedsheets and tablecloths though soon the money made fishing enabled us to have real sails, masts, booms and sprits made by sailmakers in town and we took our places as equals nay superiors in sea craft amongst fisherfolk. So passed four happy years of life spent in continual struggle with wind and wave and though always the mountain loomed in the background and often thought lingered on her cliffs and hovered over her hidden joys of heights ascended, glens explored no opportunity came to wrest them from the unknown until I reached nearly sixteen. From 10th Entry: For long I had been a pet amongst them and often I had begged to put to sea and at last as they ran the boat into the water Jack, the skipper, shouted “Jump in Youngster!” and in a second I had tumbled into the stern sheets and was embarked on a great adventure. Often I had ridden the rollers in imagination and pictured and felt in my mind the sensations of climbing the mighty rollers and rushing into their trough but now I found the reality far more wonderful and glorious than the wildest flights of dreamland had given me. Clambering into the bow I faced the breaking white horses, reveled in the salty twang and bite of the wind, caught my breath as a wanton wave smashed against the boat and buried me in foaming water and spray. A couple of miles out we threw anchor and soon the crew were busy with fishlines and great was my delight at hooking and hauling in a few mackerel. But soon the smell of old half rotten bait, the violent pitching, and rolling of the boat brought on violent seasickness. However, the bout did not last long and when eventually we hoisted anchor and set sail for shore I had given myself altogether to the sea. A year or two went by and I went out more and more often. Barely a Saturday, or holiday but I managed to evade authority and get out to sea or wandered along the coast. 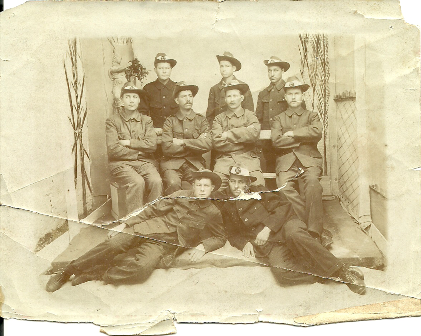 At twelve I entered the cadet corps and for a while took soldiering seriously for the Boer War was just ending. 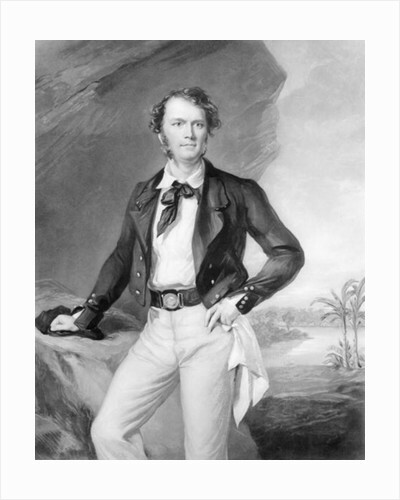 During the three previous years, I had seen and heard much of the rear lines of the fighting army. 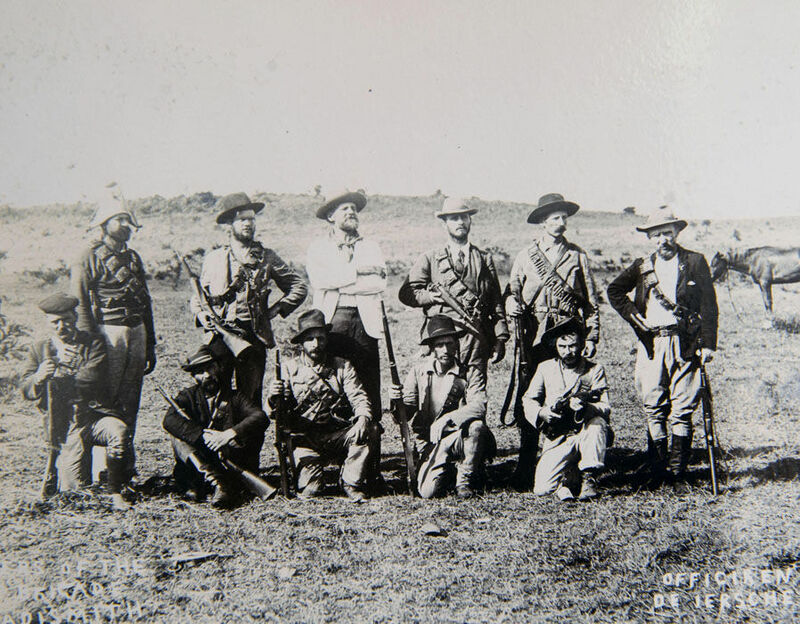 We were armed with old Martini-Henry carbines and often I smuggled mine out to sea with looted cartridges and practiced at seabirds, or hunted the mountainside for rare and strictly protected game. Then came the present of a beautiful decked canoe, a craft seaworthy, unsinkable and able to stand fairly heavy sea. Every moment I could now steal was devoted to fishing and most of the catches I found little difficulty in disposing of to buyers on the beach. 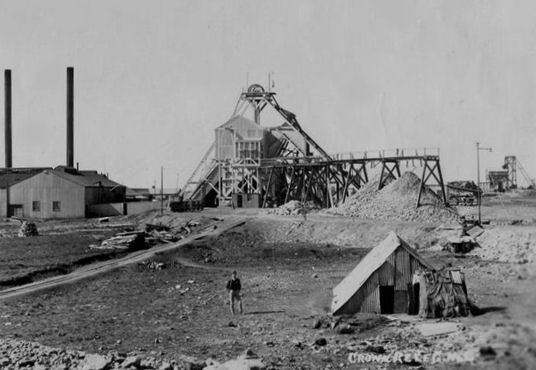 Other youngsters now took up the life and in a year there were a dozen boys rivaling the fishermen at their own game and with the daring of boyhood faring forth in weather the men feared facing. Our light canvas canoes, speedy easily handled and seaworthy dodged in and out of the channel when a heavy boat risked swamping ere she got full way on her and though often our canoes were capsized, now and again broken we all swum like fish and a most merciful providence invariably landed us no further hurt than bruises.